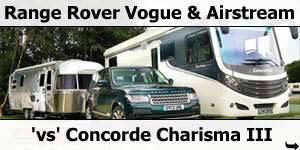 Luxury isn‘t a question of size. 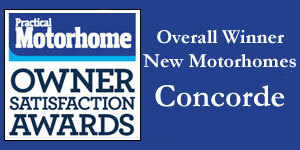 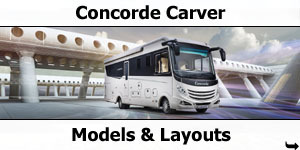 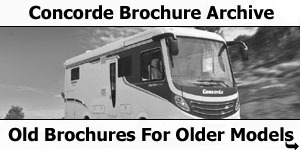 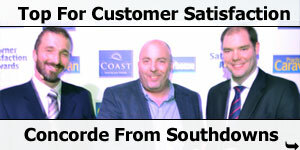 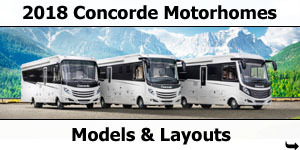 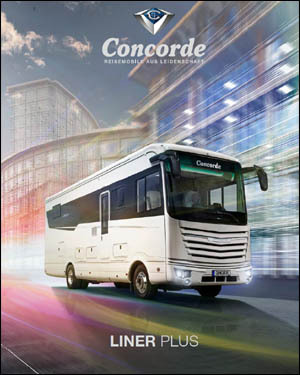 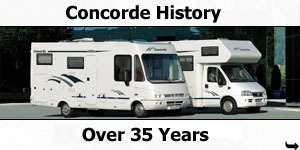 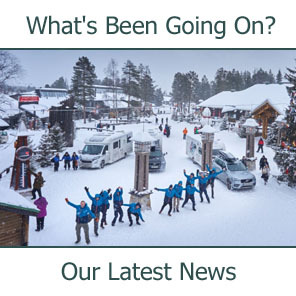 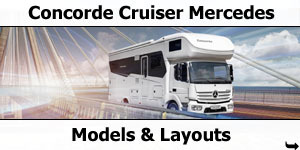 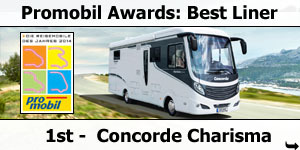 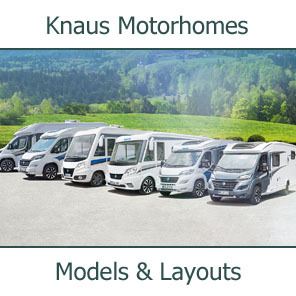 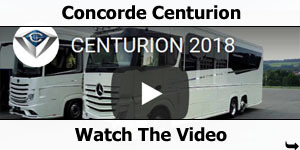 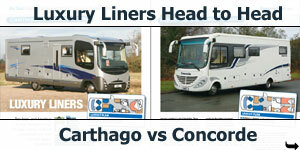 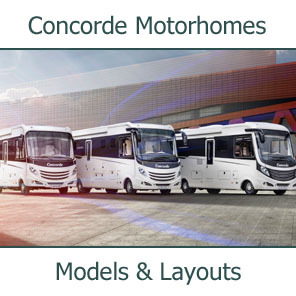 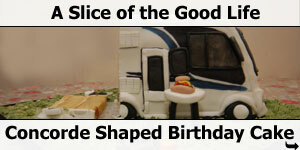 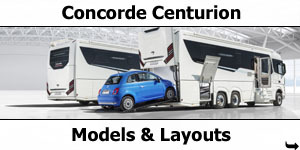 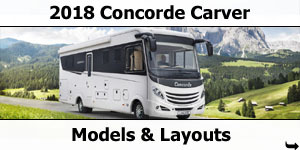 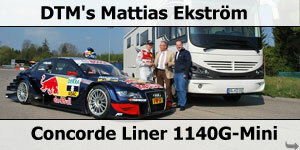 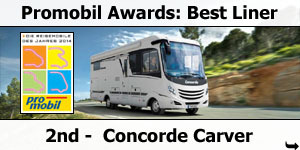 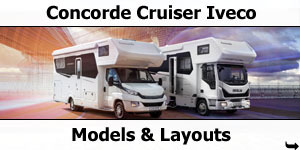 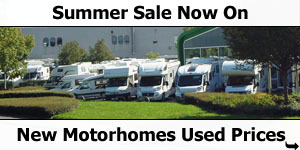 The proof has always been in the Credo: It has all the features that also characterise the large Concorde motorhomes. 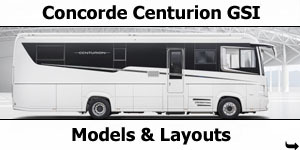 Our entry model has just been thoroughly upgraded. 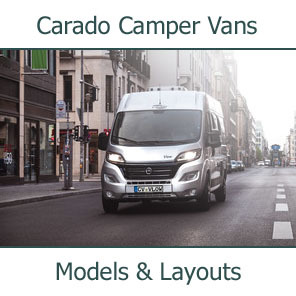 New features, for instance, include the exterior design with a distinctive front and rear and a chassis base with a particularly high load capacity. 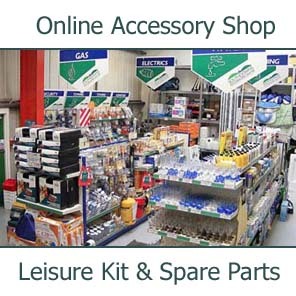 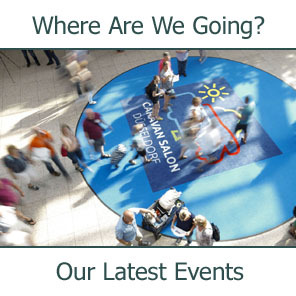 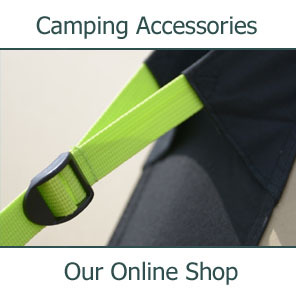 Added to this are a host of technical innovations and the renowned quality outfit. 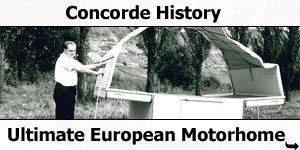 Typical Credo, typical Concorde. 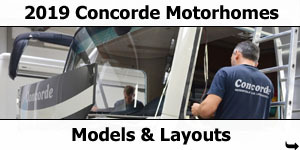 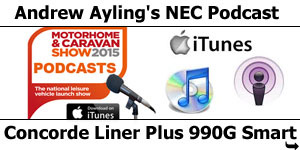 The benefits of a premium motorhome can also be seen in the details. 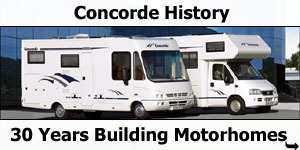 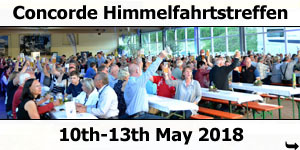 For example, the especially generous headroom with a comfortable 3.25 metres total height, an Alde hot water heater for perfect interior climate, the Concorde One Level Concept with one continuous 350 mm high raised floor running through the entire vehicle with no steps, as well as a high-quality wall and ceiling trim for optimum insulation. 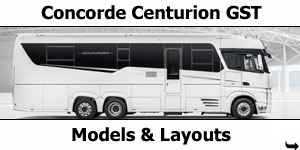 It almost goes without saying that the new Credo has it all. 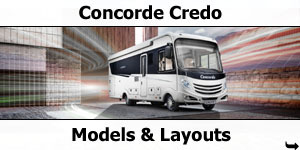 The intelligent interior concept of the Credo offers the perfect balance of functionality and comfort. 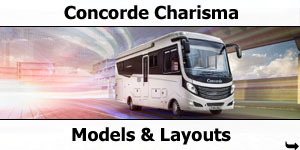 The ergonomically designed suite and lightweight furniture in a quality Wenge look together with the high-gloss overhead locker fronts in a cream white are standard in the living room, The flooring boasts a parquet look. 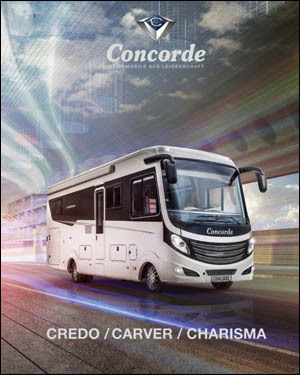 High-gloss Senosan cream white fronts are also optional both for Wenge as well as in combination with the exclusive Noce wood finish variation. 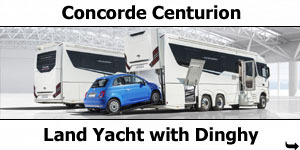 In this case, the flooring comes in a yacht finish. 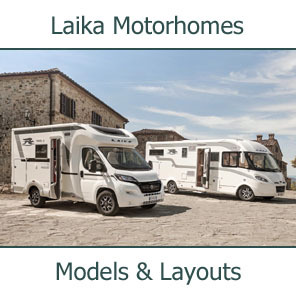 Another furniture version features Morettini Pear with the fronts of the overhead lockers in a high-gloss Morettini Pear and a slate-effect floor covering. 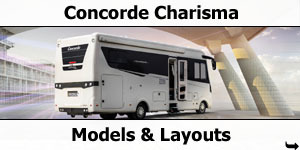 Separated by a sliding door from the living area, the bedroom promises perfect relaxation. 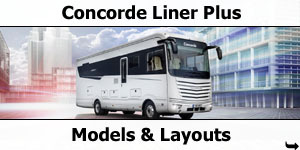 Starting with a choice of different berths with a generous sleeping area. 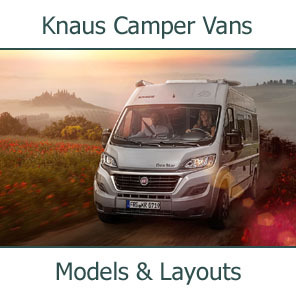 Depending on the floor plan, you may choose between a rear transverse bed with padded headrest or two single beds and one queen bed as well as an optional pull-down bed. 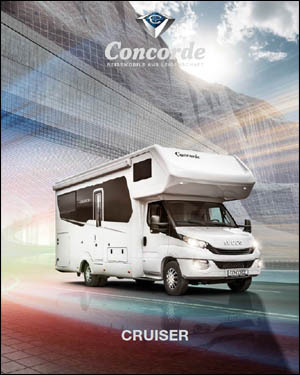 They all share the Concorde Comfort Plus bed system, a perfect combination of slatted bed frame and cold foam mattress for a restful night’s sleep. 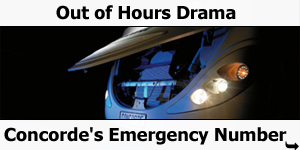 Numerous LED spotlights and indirect lighting provide a pleasant (reading) light. 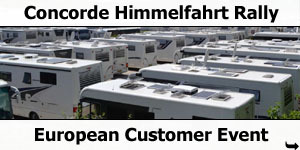 – We wish you pleasant dreams. 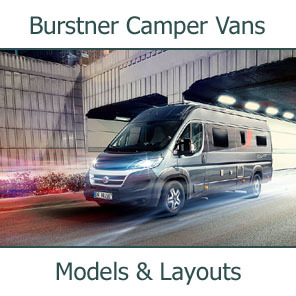 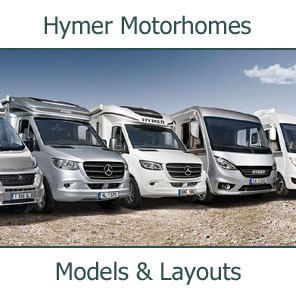 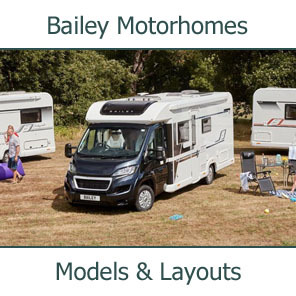 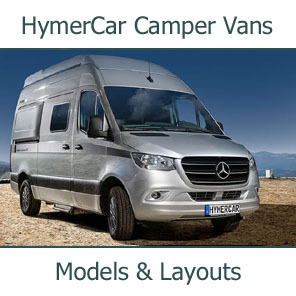 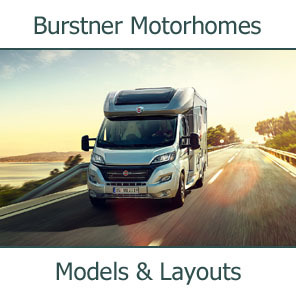 A clear layout that gives you the best overview in any traffic situation is a key criteria in developing the driver’s compartment in motorhomes. 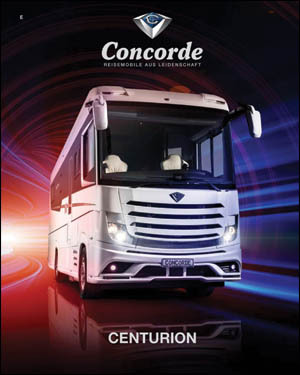 Road safety is always on board thanks to the elevated seating position and the large coach-style external mirrors. 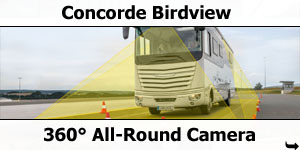 And the new Concorde dashboard means you have everything essential in full view. 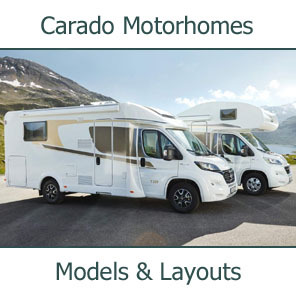 The new Credo kitchen also makes a clear commitment regarding quality and function. 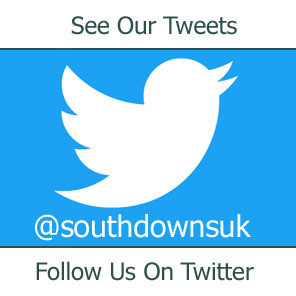 Pull-out larder units, drawers with servo soft close, an intelligent waste management system and the mineral kitchen worktop with moulded, integrated stainless steel sink set standards in terms of space utilisation, design and usability in this class. 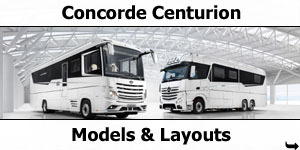 And create ideal conditions for even preparing menus of several courses. 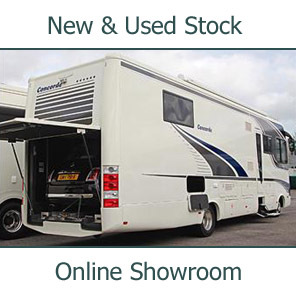 2/4 berth 7.99m quality A-Class motorhome with twin single bed over large garage, side bathroom, galley kitchen and L-shape lounge with side couch, twin swivel front seats and optional dropdown bed over cab. 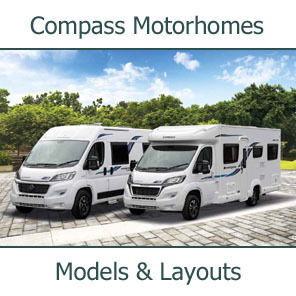 2/4 berth 8.49m quality A-Class motorhome with twin single bed over large garage, premium bathroom, galley kitchen and L-shape lounge with side couch, twin swivel front seats and optional dropdown bed over cab. 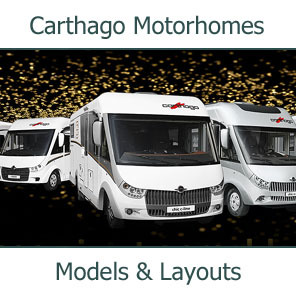 2/4 berth 8.49m quality A-Class motorhome with twin single bed over large garage, bathroom, galley kitchen and L-shape lounge with side couch, twin swivel front seats and optional dropdown bed over cab / bar seating. 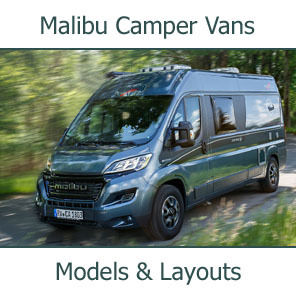 2/4 berth 8.49m quality A-Class motorhome with island bed over large garage, bathroom, galley kitchen and L-shape lounge with side couch, twin swivel front seats and optional dropdown bed over cab / bar seating.